Design collective Urban-Think Tank recently released plans for housing that could help improve the infrastructure and general living conditions for residents of South Africa’s informal settlements. Empower Shack is a two storey structure designed to be affordable and easy to replicate in other areas. With more than 15 percent of the country’s population housed in 2,700 slum towns, it’s an important step that could help address extreme economic inequality. 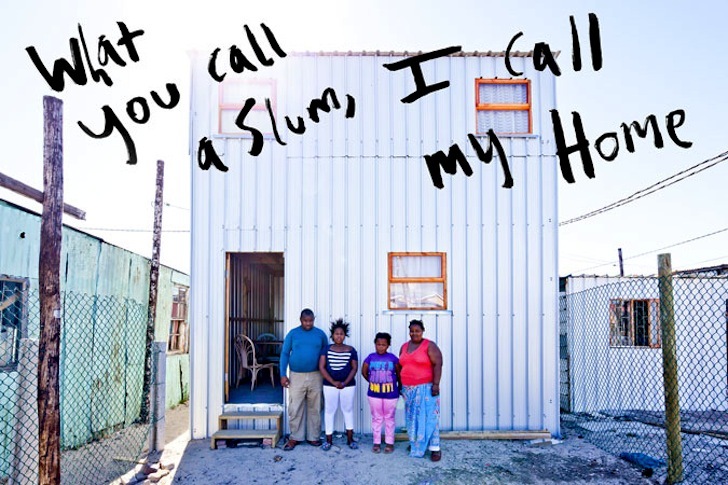 Empower Shack is the result of a design-and-build workshop that took place in Khayelitsha, one of the largest slums in South Africa. Working alongside ETH Zürich, the team transformed Phumezo Tsibanto’s home from a single-storey abode into a two-storey structure complete with its own electricity supply and a watertight exterior. While it might not seem like much, simple configurations mean that the house can be adapted to as many different families as possible. So while the housing may not seem groundbreaking in its approach to sustainability, that’s because its focus is on affordable housing that can act as a building block for a more organized infrastructure. From that foundation, it’s possible for the community to thrive and reach a tipping point where they take control of their own destiny. 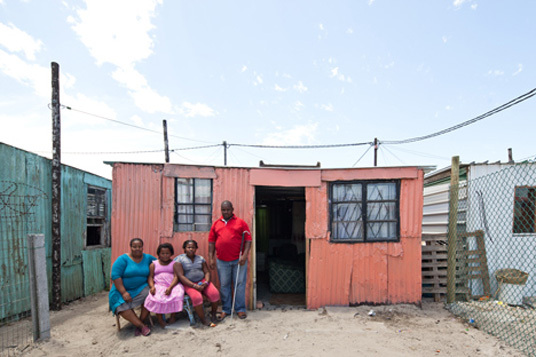 Design collective Urban-Think Tank recently released plans for housing that could help improve the infrastructure and general living conditions for residents of South Africa's informal settlements. Empower Shack is a two storey structure designed to be affordable and easy to replicate in other areas. With more than 15 percent of the country's population housed in 2,700 slum towns, it's an important step that could help address extreme economic inequality.